E-Newsletter: The Latest from Sustainable UF! Jacob Adams is the Office Manager for the Office of Sustainability. He is responsible for managing the office’s business systems, human resources, and fiscal accountability practices. He was previously Office Manager for the Institute on Aging in the College of Medicine at the University of Florida and brings a varied and proficient skillset, along with an in-depth knowledge of the UF administrative system, to support the mission of the Office of Sustainability. Jacob has a background working in carbon offsetting with We Are Neutral, a Gainesville, FL non-profit that employs a unique model of community based carbon offset creation. He holds a Bachelor’s Degree in History from the University of North Florida. 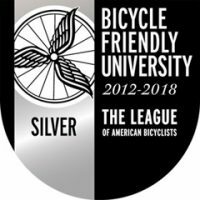 Additionally, Jacob is an active member of Gainesville’s vibrant cycling, arts, and music scenes. Corey Farmer is the Sustainability Coordinator for the Office of Sustainability. He is responsible for GHG inventories, carbon footprint mitigation tactics, evaluating efficiency upgrades, and related data analysis. 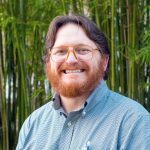 Corey has a BS in Mechanical Engineering from Auburn University with a focus on design, and a MS in Mechanical Engineering from the University of Colorado Boulder where he focused on energy storage and policy. Prior to coming to UF, he worked in the US Navy’s nuclear power program. He has experience in construction estimating, power production, operational management, and casualty preparedness. When not at work, Corey is busy traveling, hosting gatherings, and “nerding out”. Fiona is a Strategic Projects Manager with the Office of Sustainability. Her main duty is to help facilitate productive and positive relationships between UF and the larger Gainesville community. 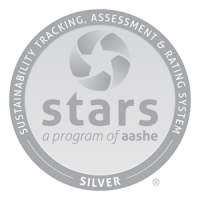 She also coordinates faculty engagement, non-profit collaboration, and other sustainability programming on campus with a special interest in participatory approaches, natural resource management, monitoring and evaluation. Fiona received her BA in Linguistics from UF and is now a graduate student pursuing her Master’s in Sustainable Development. She is passionate about making sustainable lifestyles more accessible for everyone. Fiona also loves to travel, read, spend time outdoors, and hang out with her adorable dog, Penny. Maya Patel is a Strategic Projects Manager; her main responsibility is integrating sustainability into University of Florida’s Strategic Development Plan with the goal of strengthening the connection between UF and the local community. She also collaborates on staff and faculty engagement programs. 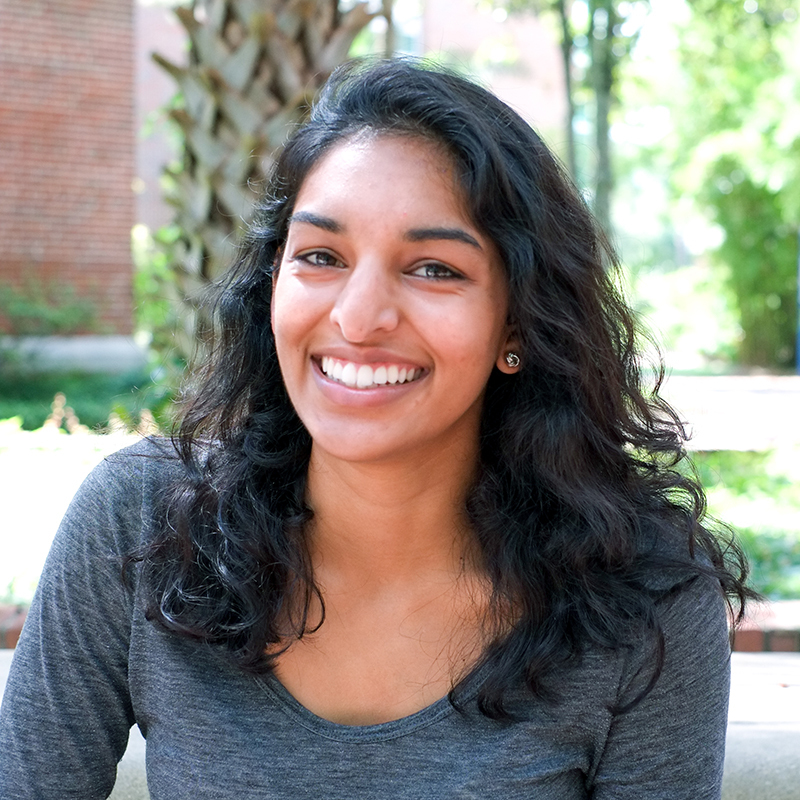 Maya received a BS in Biology from UF with a focus in plant physiology research. When she’s not busy, she’ll likely be backpacking trails or countries. Liz is a Program Coordinator for the Office of Sustainability. She is responsible for programs and initiatives related to waste, transportation and water, and enjoys working with students, faculty and staff on these and other topics. Liz has a BA in Environmental Biology and Environmental Science from Dartmouth College (NH), as well as a BS in Engineering and a Master’s in Engineering Management from the Thayer School of Engineering at Dartmouth College. 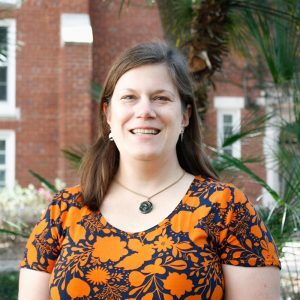 Prior to coming to UF, she worked as the Engineering Technician for a small city in the suburbs of Portland, Oregon and as a wetland consultant. She has experience in natural resource management, transportation system planning, stormwater engineering, mapping, and data management. When not at work, Liz is busy running, biking, and chasing after her toddler. Hannah Ulloa focuses on digital media design and marketing for various programs of the Office of Sustainability. Her responsibilities involve maintaining and developing the digital and physical aspects of outreach and engagement programs. With a background in Architecture and Photography, she specializes in designing visual content and applies these skills in every opportunity. Hannah works in collaboration with the Outreach and Communications Coordinator, Allison Vitt, to improve the graphics and messaging of current and upcoming programs across campus, social media and the Office of Sustainability website. She has been an intern with nonprofit We Are Neutral since January 2016 and continues to freelance as a graphic designer and social media manager. She is strongly passionate about human connection with the natural world and when she finds free time, she spends it with her dog or enjoying a latte at a local coffee shop. 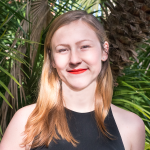 Allison is the Outreach and Communications Coordinator for the Office of Sustainability. 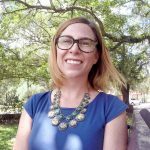 She is responsible for the development and implementation of educational outreach and engagement programs, public relations efforts and communications campaigns that promote sustainability within the University of Florida campus community and the community-at-large. 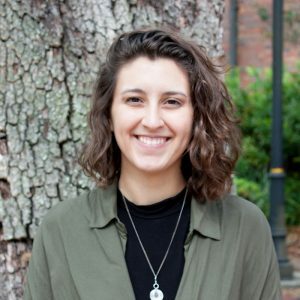 In addition to managing the Sustainable UF brand, social media accounts, website, and outreach efforts, Allison also oversees a group of Communications/Public Relations interns, as well as several Outreach & Engagement interns. Prior to joining the Office of Sustainability, Allison served as the Director of Communications for UF’s College of Health and Human Performance. She received her bachelor’s degree in journalism from UF in 2007. In her spare time, Allison enjoys playing disc golf, reading, drawing and photography. 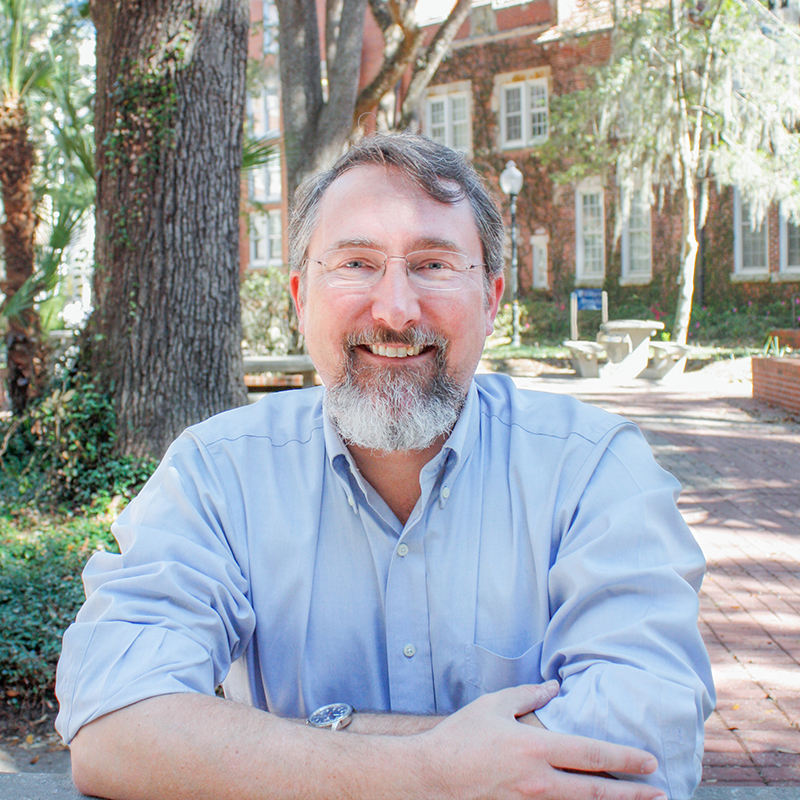 Matthew I. Williams is the Director of UF’s Office of Sustainability and Energy Integration. He holds a B.S. and M.S. 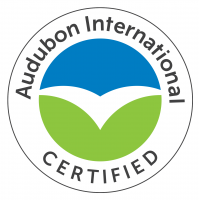 in Wildlife Ecology and Conservation from the University of Florida, and has been a certified Energy Auditor. Prior to joining the office at UF, Matt worked in campus sustainability for seven years as Auburn University’s (Alabama) first full time sustainability coordinator. 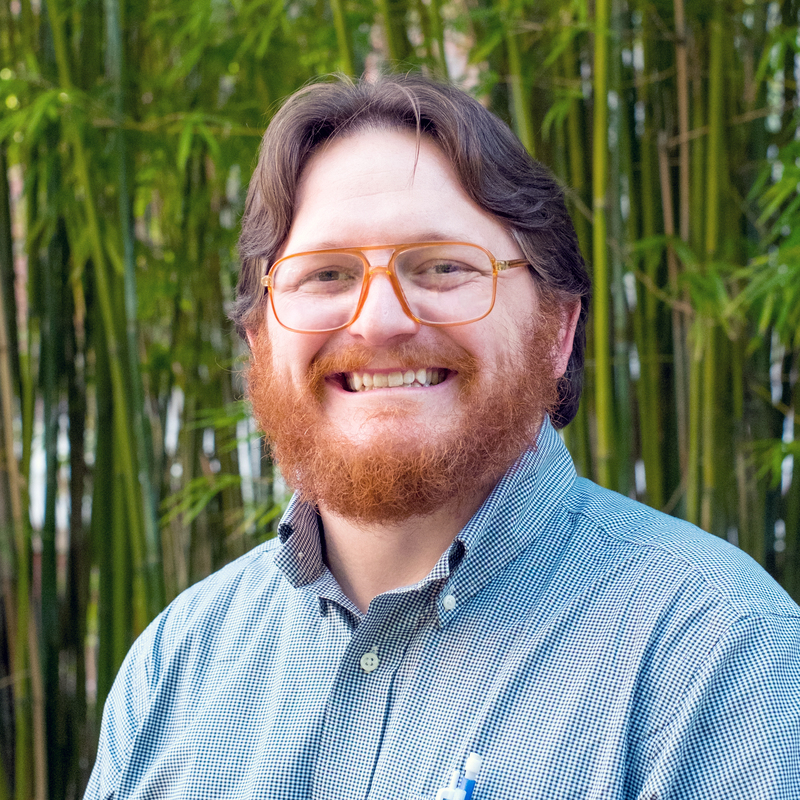 In addition to a focus on climate and energy programs, Matt has worked on sustainability in campus food systems, transportation, procurement, waste prevention, stormwater education, inclusion and diversity, and community engagement. 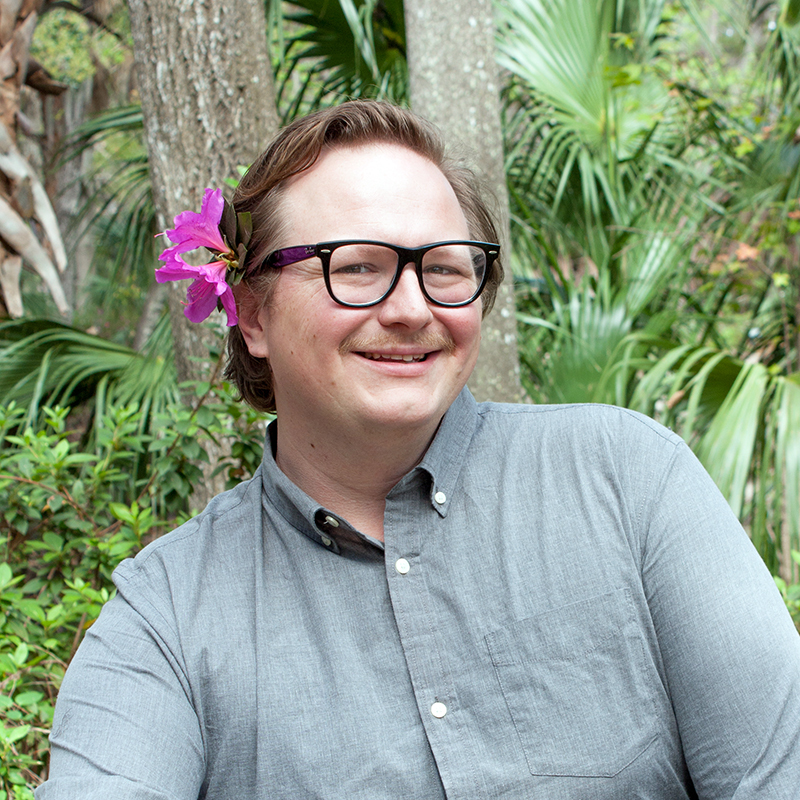 As a foundation to his work in campus sustainability, Matt has professional experience as a tropical field research biologist, an instructor in formal university courses on sustainability and biodiversity, and in the national non-profit realm working with public and private institutions to provide resources to make sustainably responsible procurement decisions. 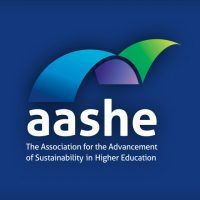 Matt’s approach recognizes the combined roles of individuals and institutions in creating a sustainable future, and the need for higher education to take a leadership role in both educating students for sustainability, and incorporating sustainability practices into day-to-day campus operations. Note: Information on this page may not be used for commercial or marketing purposes.